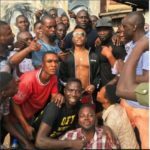 Wizkid, fondly known as Starboy, had an amazing 2018. He blessed fans with the release of two hit singles, “Fever” and “Master Groove”. 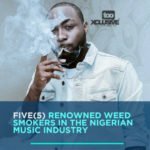 He also collaborated with artistes like Duncan Mighty, Tiwa Savage and many talented others to give us hits in the last year. 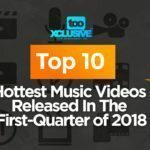 Below are the best songs from Wizkid in the year 2018. 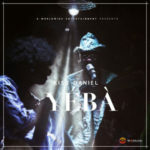 We look forward to hearing more hits from the “Fever” crooner this year 2019. 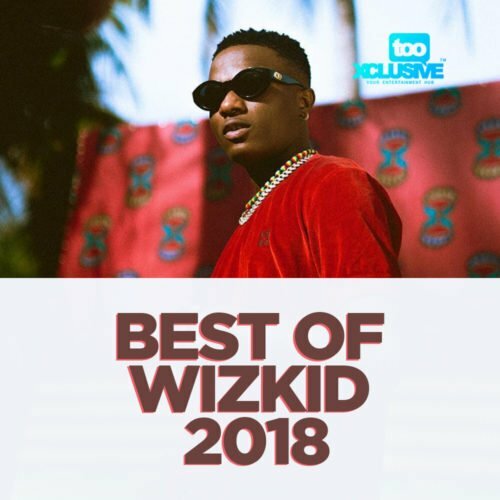 You can add your best song of Wizkid that didn’t make the list in the comment section below. 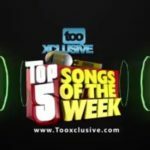 Kana, Dirty whine ft TY dollar sign, one for me ft TY dollar sign, can’t believe ft kranium and TY dollar sign, odoyewu ft sheyi shey, commando ft mut4y and ceeza milli, drogba ft afro B, sundown ft zara larsson, For you ft Kizz daniel, Master groove…..